DINGS Crusaders’ new £8 million rugby ground at Frenchay is fast starting to take shape. 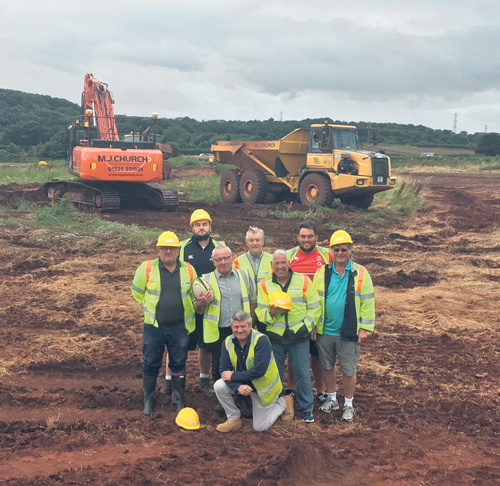 Heavy machinery recently moved on to the 26-acre site opposite Frenchay Hospital as levelling work got underway on the former market garden site with the target of the entire project being completed in around a year’s time. Shaftesbury Park, as the new community sports facility will be known, is to include a clubhouse with gym and two-court sports hall, eight changing rooms, two full size floodlit rugby pitches – one of which will be a state of the art artificial surface – junior rugby pitches, meadowlands and parking for around 220 cars. The project is being funded by the sale of Dings’ current home at Landseer Avenue for housing. The entire Dings club will continue to be based a couple of miles away in Lockleaze for the 2016/17 rugby season with the aim of relocating to Frenchay for the start, or early in, the 2017/18 season. 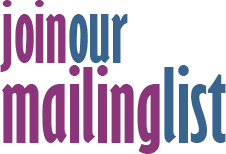 Roy Bowden is a director of the Lockleaze Recreation Ground charity which owns the Landseer Avenue site, and he is also president of Dings who, along with Dings Community Sports Club, are tenants at an aging facility. He said: “Over the course of 12 years we looked at something like 20 different sites but this was always our number one choice and it was fantastic when after a lot of hard work we managed to secure the options. “To now be standing here and seeing the various pitches pegged out and diggers at work is just brilliant for everyone involved with the club.